An innovative, aggressive drummer, Simon Phillips embarked on his musical career at an early age. 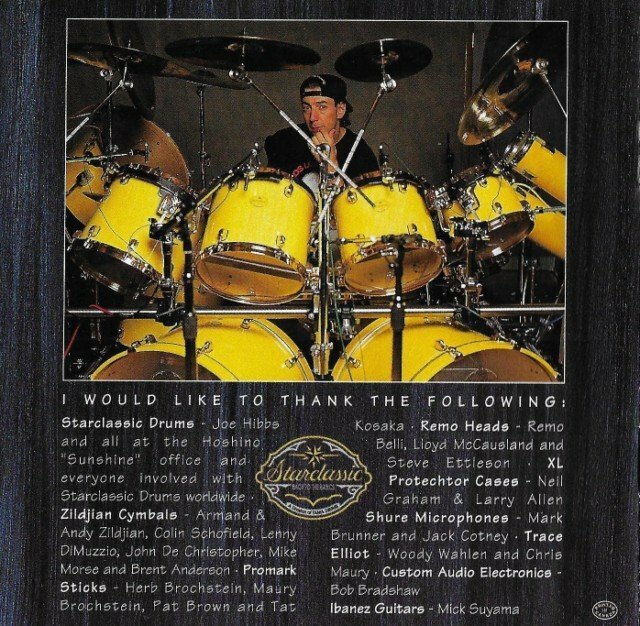 Born in 1957 in London, England, Phillips showed affinity for the drums quickly -- beginning with a toy kit at age four, and moving on to a snare and cymbal set at six. By age 12, Phillips was performing and recording with his father's Dixieland jazz band. After his father's death, Phillips left the jazz band and began exploring other musical styles, including rock and musicals. A gig as a drummer for a production of Jesus Christ Superstar led to session work, drumming on the demos of various cast members. As his connections in the music scene grew, so did his session credits: From the '70s onward, Phillips performed with prominent rock and jazz artists like Jeff Beck, Pete Townshend, Gil Evans, Stanley Clark, Frank Zappa, and Peter Gabriel. 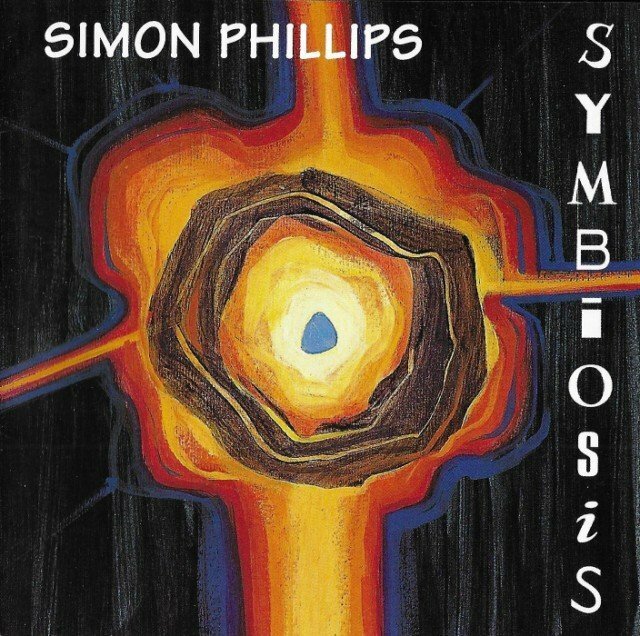 As a solo artist, Phillips debut in 1989 with Protocol, a genre-bending recording in which he played all the instruments. He would later expand the Protocol concept with other musicians. Another Lifetime By the mid-'90s, however, Phillips was ready to lead his own band. Joined by a cast of seasoned rock and jazz musicians including guitarists Ray Russell and Andy Timmons, saxophonist Wendell Brooks, bassist Anthony Jackson, percussionist Peter Michael Escovedo, and others, Phillips began touring as a bandleader. During this period, he delivered several well-regarded virtuoso jazz, rock and fusion-influenced albums including 1995's Force Majeure, and 1997's Another Lifetime. The live date, Out of the Blue, appeared in 1999. Phillips then turned his attention towards driving, acoustic post-bop jazz on 2000's Vantage Point, which featured pianist Jeff Babko, trumpeter Walt Fowler, saxophonist Brandon Fields, and bassist Dave Carpenter. The drummer returned in 2010 with the eponymous The Simon Phillips Band, followed a year later with 21 Spices. He then delivered several volumes of his Protocol project including 2017's Protocol,Vol. 4, which featured guitarist Greg Howe, keyboardist Dennis Hamm, and bassist Ernest Tibbs.